Here you’ll find the regularly updated Skin Back Alley Spotify playlist – our Mixtape if you will. It’s all the music that’s currently twisting our melons, in one handy stream! Just click on the songs below to take you to music nirvana. 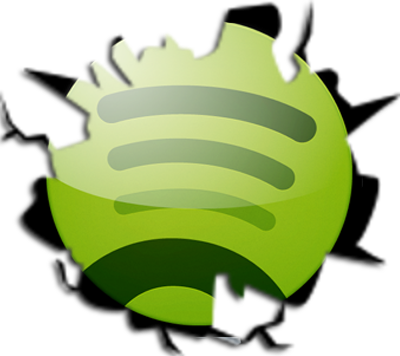 And if you don’t have Spotify available on your computer, click here to get started. Of course, if you’ve got any suggestions about music that you think we absolutely have to be adding to our Mixtape, tweet us, let us know via Facebook, shout us at Google+, comment here at Skin Back Alley, or send us an e-mail! Love the mix tape. sounds Amazing!! !